When you’re playing a racing game, you want to listen to music that gets you in a certain mood. Slow jazz isn’t really appropriate, for example, and while we like metal, that doesn’t really do the trick either. What you really need is something with a dope beat. Something that energises you and makes you want to speed. You need music of the electro and dubstep variety. 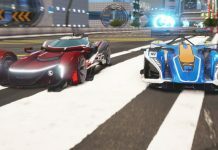 That’s why it’s good to hear that SOEDESCO has teamed up with independent EDM record label Monstercat for the music of its upcoming futuristic racing game Xenon Racer. 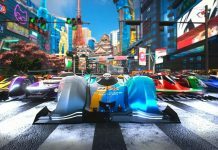 “We’re stoked to have Monstercat music in Xenon Racer that fits so well with the futuristic arcade look and feel of the game”, said Bas de Jonge, Marketing Manager at SOEDESCO. Having recently played the game during a closed beta we have to agree; the inclusion of Monstercat’s artists really does seem like a great fit. 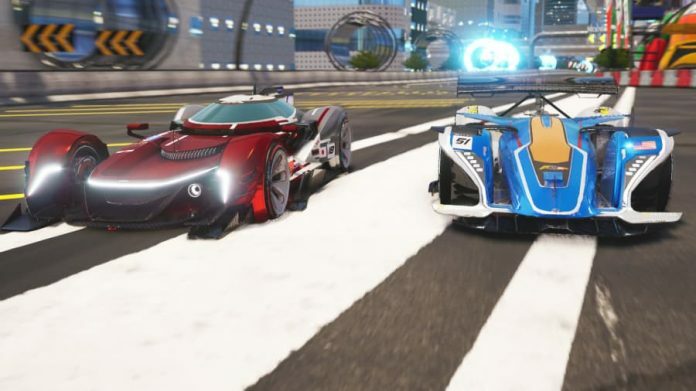 You can listen to the full Monstercat track list for Xenon Racer right here. Give it a listen and make your ears happy. And remember, Xenon Racer releases on PS4, Xbox One, Switch and PC on 26th March. It’s certainly a racing game for Ridge Racer fans to watch out for. 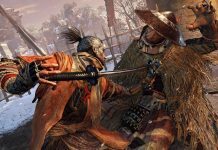 Previous articleIs EA Access Making its Way to PS4? 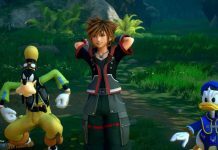 Next articleWill Kingdom Hearts 3 be Released on PC?